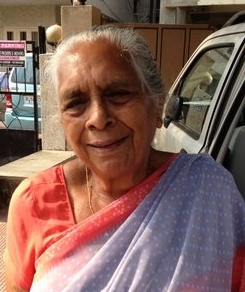 Three generations of NRIs are working with IDRF to save lives in India. 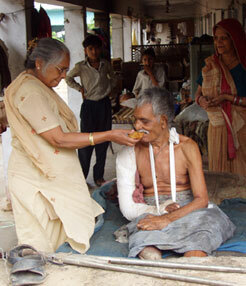 Here is the story of their remarkable inspiration, and IDRF’s partner, Saraswati Jain Seva Samiti. Click here to make your own donation! ← IDRF play a success!